As the title suggests, I firmly believe that most women should be doing some form of resistance training in their workouts. 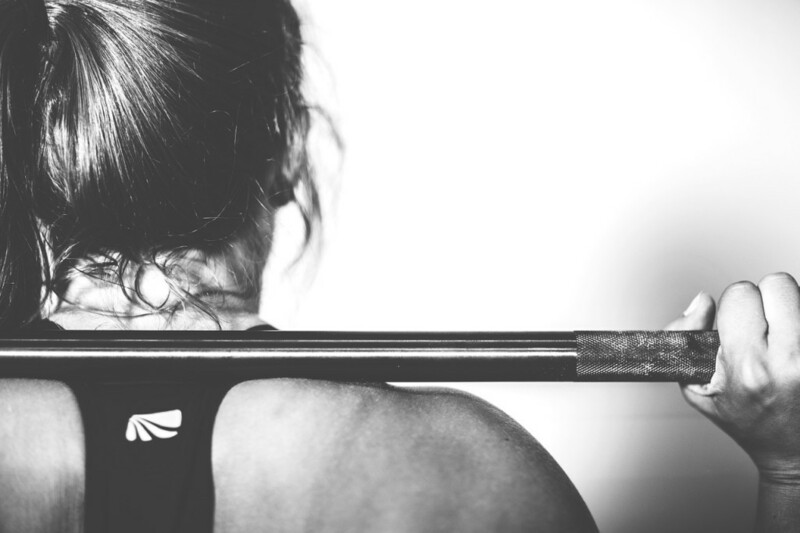 Fortunately, more and more women are taking part in and discovering the benefits of resistance training than ever before. However, I still meet so many who are unsure or have negative connotations about picking up weights or doing press-ups. I have made a quick list of just 5 (there are many more) benefits that resistance training can have for women. Before we get into the list, I feel like I should briefly touch on what I mean by “resistance training”. Resistance training can come in many forms, and can be described also as weight training or strength training. The obvious image that springs to mind is training with bars and plates or weight machines in a gym. That would be one example, but the term can actually be applied to any exercise that is used with the expectation of improving muscle strength, tone, power or endurance. Body weight exercises like press-ups, squats and planks are resistance exercises. You also don’t need to be in the gym to take advantage of resistance training, I use a variety of resistance equipment with my home training clients such as kettlebells, resistance bands, medicine balls and suspension trainers. With resistance training, comes an increase in muscle. Too many women think doing any kind of weight training will make them bigger and bulky. This will not happen, women naturally do not possess the hormone ratios to achieve this without other drugs. What actually happens when you increase the amount of muscle on your body is an increase in metabolism. This means that you will burn more calories throughout the day. Generally, an 1 pound increase in muscle can burn an extra 35-50 calories per day. Finally, a study was done by Wayne Westcott, PhD, from the South Shore YMCA in Quincy, Massachusetts, observing women performing resistance training 2-3 times per week for 2 months. It found that the average women would gain nearly 2lbs of lean muscle and lose 3.5lbs of fat. Not a bad trade off! Without getting too much into the science of the subject, there have been studies that have found resistance training can improve the way the uses insulin body processes sugar. It has also shown improvement in people that have developed type 2 diabetes. 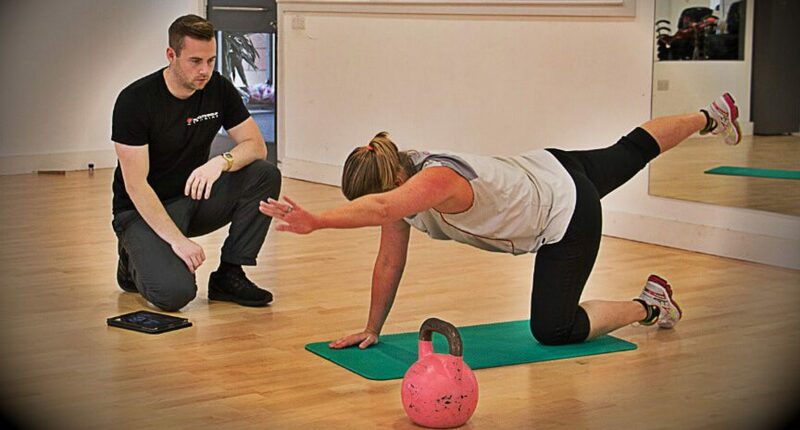 you can read more about this pretty amazing benefit of strength training in this BBC article. This one might seem a little obvious but it is a huge benefit so it can’t be missed out. The strength you will gain from taking part in a resistance training program can be put to use to make daily life easier. There is some research to show that women can respond to gaining strength at the same rate as men. This means any physical tasks you do as part of your job will become a whole lot easier for you. Even daily chores such as carrying shopping bags or picking up the kids will take less effort (surely any article with a sentence that includes shopping bags, kids and less effort is worth taking notice of). Resistance training releases endorphins in the body after a workout. You may have heard runners rave about a “runners high” they get as a result of training or competing. It’s just the same, maybe even more heightened with strength training. It has been shown that the body also releases hormones in the brain as a result of weight training that may increase your ability to deal with stress. So all of this results in a happier and less stress-affected life. This one is really just the overall result of all the benefits listed above. As you have just discovered, resistance training can help you to burn fat, look better, fit into clothes better, be stronger, be happier and help you cope with life’s stresses. All of these things lead to a great boost in one’s personal confidence, which is probably the greatest benefit of all. When you feel confident within yourself, everything else just seems to become that little bit easier and more enjoyable. There you go, just a few of the many benefit that can be had as a result of resistance, strength, weight training or whatever you want to call it. Bottom line is that they are surely too good for you to not be training with weights at least a couple times each week. Get out there and start squatting, pushing and pulling today!